Danny Redmond has called for Hamilton fans to turn up and roar them to victory in their crucial Lanarkshire derby against Motherwell on Saturday. Accies sit in 10th place, above the Fir Park side on a goal difference of four ahead of their clash at the SuperSeal stadium. The visitors are sure to again have a healthy following and Redmond is hoping Accies fans turn up and match them. The 26-year-old midfielder said: "It is going to be massive. It is one of the biggest derbies I have played in up here. "It is going to be a battle but hopefully we can impose our game on them. "We need the fans to get behind us as well, that gives us a massive boost. "As a player you always want the stadium to be full to create an atmosphere and I think our fans will do that on Saturday. "Motherwell always bring quite a lot of fans so it should be a good game hopefully. "If the fans are behind us it gives the team a lift and hopefully we can come out on top. "We know it is still in our hands, we have got three massive games and obviously we need to pick up as many points as we can. But they are going to be very tough as they are all fighting for points as well." Redmond has played in the second tier with Accies but is confident there is enough character in the Hamilton dressing room to avoid the drop this season. He said: "As a footballer you want to stay at the highest level you can, so obviously staying in the Premiership will mean a whole lot to us, individually and as a club. "There is a group of experienced players in our dressing room, we know what it means and none of us want to be in that position to be relegated. "We have to go out and prove the doubters wrong. Hopefully we have enough experience to come out on top." Motherwell striker Louis Moult believes the team that socialises together survives together. 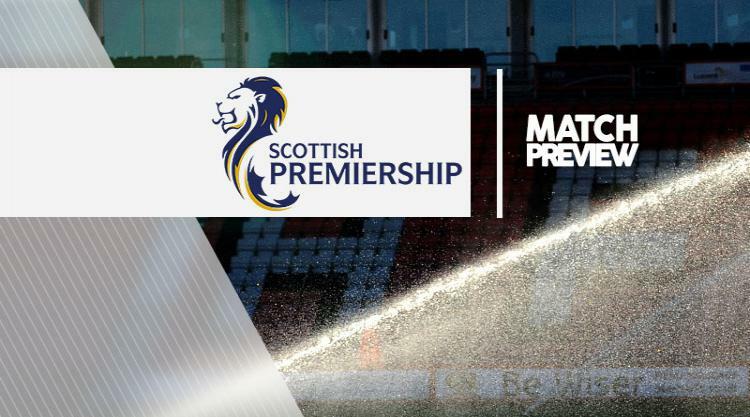 The Fir Park frontman and his team-mates face three crucial clashes to save their top-flight status, starting this weekend. But despite a wretched run that has seen Well triumph just once in their last eight games, Moult insists boss Stephen Robinson still presides over a united dressing room. And he echoed the sentiments of former Rangers skipper Richard Gough, who famously summed up the secret to the Ibrox side's success during the 1990s by saying: "The team which drinks together wins together." Moult, who has reportedly emerged as a target for current Gers boss Pedro Caixinha, said: "We're a very close-knit group. We're probably closer than we were last season if I'm honest. "Everyone gets on well and there's groups of boys who do things together away from football, as we do as a team too. I think that's massive for that sense of bonding. "We're friends as well as team-mates and that's huge. As hard as the run we've been on has been, it can help foster unity. "When someone tells you a few home truths as a friend, you take it in more. You'd probably take offence if you didn't like the other guy telling you want to do. "It's evident on a Saturday. You never really see a player effing and blinding at a team-mate at this club and I think that's important. "If we win - when we win - on Saturday, we'll all be laughing and smiling together. But we will know we have two more games where we need to do it again and I think that will only bring us even closer."